Making My Erin Condren Life Planner Work for Me! 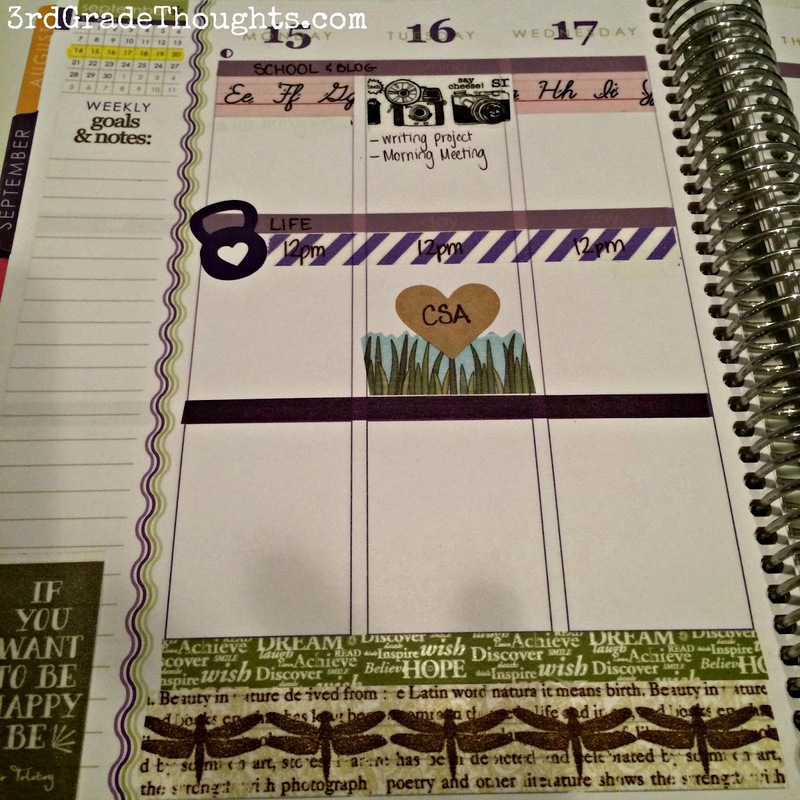 Last year, I started my Erin Condren obsession when I purchased my first Teacher Planner. You can see a walk-though video HERE and I will be updating more information about this year's Teacher Planner next week. 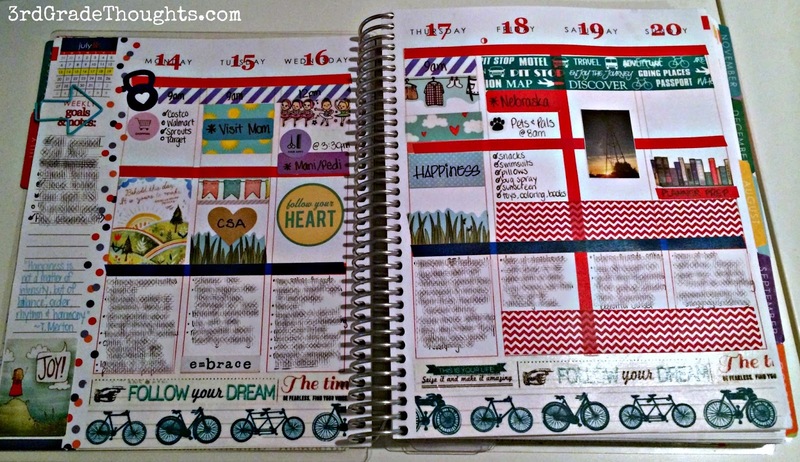 Today, I'm dying to share my newest year-long project, and that is my Erin Condren Life Planner! I debated about purchasing this along with my Teacher Planner, but when I knew I would be a Stay-At-Home-Mom, it was the first thing I ordered to hopefully keep track of all of the spinning plates in the air! This year, even though I'm heading back to teaching, I happily reordered the planner during their 2014-2015 launch and I am so glad I did. 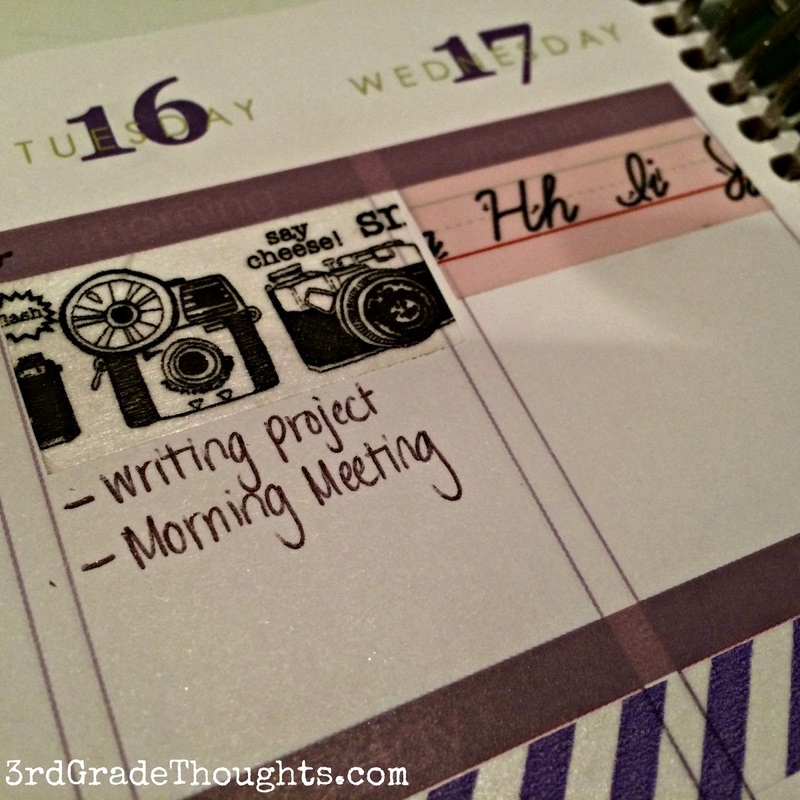 I plan on using both my Teacher Planner and Life Planner and I'm hoping this post can give you some ideas for how you can keep and use both effectively throughout the school year. "Work Hard. Play Hard." are on the first inside pages. Love this planner for all of its inspirational quotes! 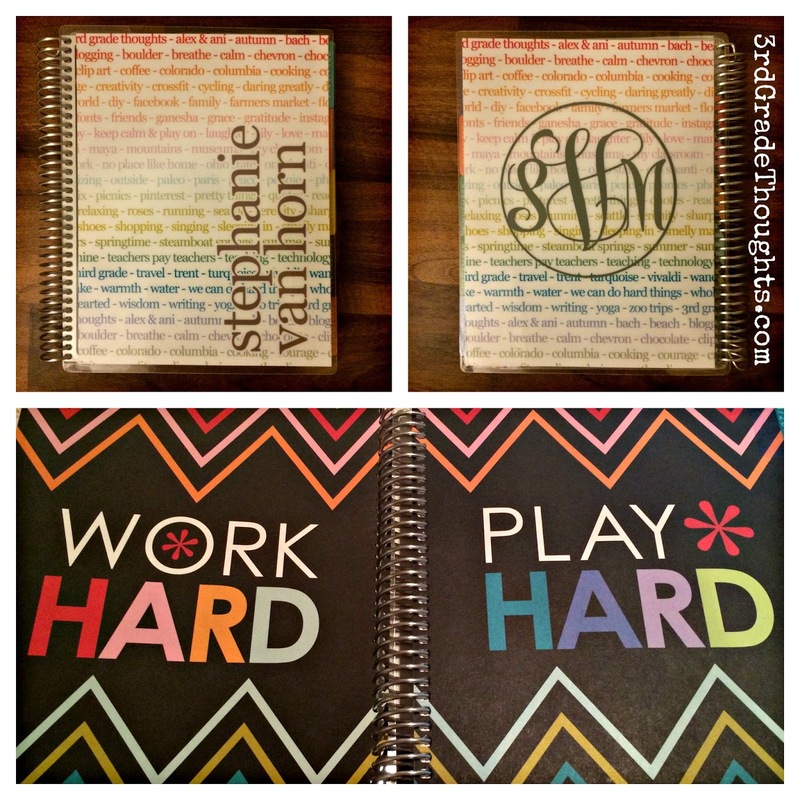 My Life Planner and Teacher Planner both have my favorite things listed on the front and I added a vinyl monogram to the back of each that I made with my Silhouette Cameo. I love how it turned out since I love all things monogram! The covers this year are interchangeable, so you can order several designs and switch them out with your mood-- genius!! I have my eyes set on the turquoise and silver, since that would glam it up from time to time. I do love this cover, though. It's so refreshing to look down and see my most favorite things staring back up at me. 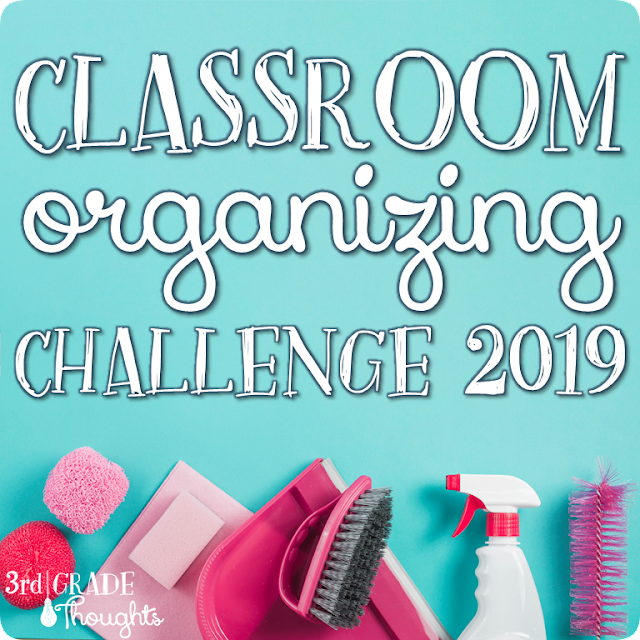 It was a lot of fun generating the list and I look forward to rereading it throughout the year when things get challenging or I get too stressed. It's my little reminder sign! I adjusted a LOT on the inside to suit my needs and I love how it turned out!! I bought thin washi tape in a dispenser from Michaels with a coupon and covered up the "Morning", "Day", and "Night" sections, as well as separated the week from the weekends. I changed the colors to match each month and managed to not run out of any colors just yet, so it worked out well! 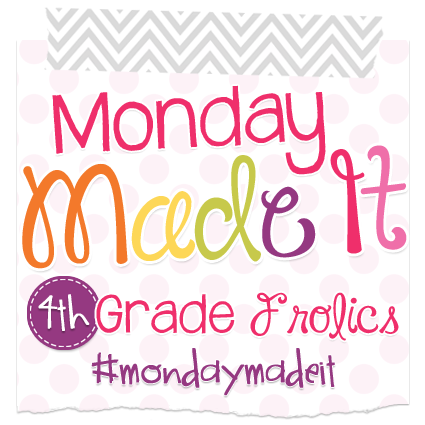 I renamed the top section "School & Blog" and the middle section "Life". I do NOT use my Life Planner for school, except for jotting down to-do's (that I usually remember after school at 11pm!) and things I need to keep in mind that I otherwise will forget. My "Life" section is all about appointments, to-do's, errands, and the like. Doing this, I am able to maximize my time and do not have to run errands, go to the grocery store, and try to cook each and every night. The bottom section is used for my gratitude lists and mini-journaling, so I didn't title it since it's just for thoughts and thanks throughout the week. The other thing I did on each page was highlight the current week on the monthly calendar view. I love being able to quickly find where I am in the big picture of the month. Quick and simple, but effective! This is a summertime spread, so I don't have it split into "School" and "Life" just yet. I start that in August. Every Sunday evening, I sit down for the big weekly plan. I always insert everything into my Google Calendar on my phone as they come up during the week. Because events, appointments, and activities get changed and adjusted so much, I never like to plan in hard copy more than one week at a time. Plus, it keeps these events fresh in my mind, and I can only hold about a week's worth at a time (or maybe even less!). I will bring up my Google Calendar online and begin adding in the appointments to my Life Planner. I use washi tape from craft stores and Etsy to decorate and I always write with a black ballpiont pen and thin Sharpie markers (on the washi and labels only-- it will bleed through the pages otherwise). I start by adding in main events to the "Life" part and decorate using washi as well (I even have a laundry one that is the only thing that motivates me to tackle the piles, I swear!). I usually cook a LOT on one day of the week and we make meals from that throughout the week, especially our breakfasts and lunches, so planning is incredibly important. It helps me to see what days are empty and what days may be too full. 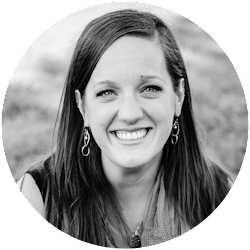 I really try to reach a balance if I can-- our daughter is only three and with working half-time this year, I want to make sure I am still leaving lots of "girl time" for us to share and not just cram it full of to-do's. At the end of the day, I will also fill in the black spaces of the day with stickers from craft stores and Etsy. I love finding quotes on Pinterest and printing those out as well. The spaces are 1.5" x 1.9", so you can shrink down any favorite Pin to fit, so they can inspire you in hard copy form! I hope this gave you a good idea of how to use your Life Planner for something other than scheduling appointments during your day. I am looking forward to using mine this year alongside my Teacher Planner (more on that one soon!) and know there are a million (at least!) more uses than the ones I've shown you, including meal plans, fitness, etc. Yay! I am so glad this can help!! My LP last year was rarely touched when I only used it for appointments, so I knew I had to do something different to make it worth spending all of that money for a planner :) Have fun!! I love how colorful and organized your planner is. One of these days I am going to break down and get one. I love it! I ordered a Life Planner next week - with a wedding to plan I needed a little organization. I am really hoping I can use it as my school calendar as well - I do lesson planning on the computer which is why I went with the Life Planner instead of the Teacher Planner! I will definitely be heading to the store for some coordinating Washi Tape to doll mine up like you did, Stephanie. Thanks for the great ideas!! 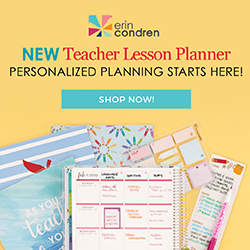 This is terrific--I just ordered an Erin Condren teacher planner earlier this week and your great pictures are inspiring me to do more than just scribble in the boxes :) I thought about ordering a life planner as well but it felt like overkill. 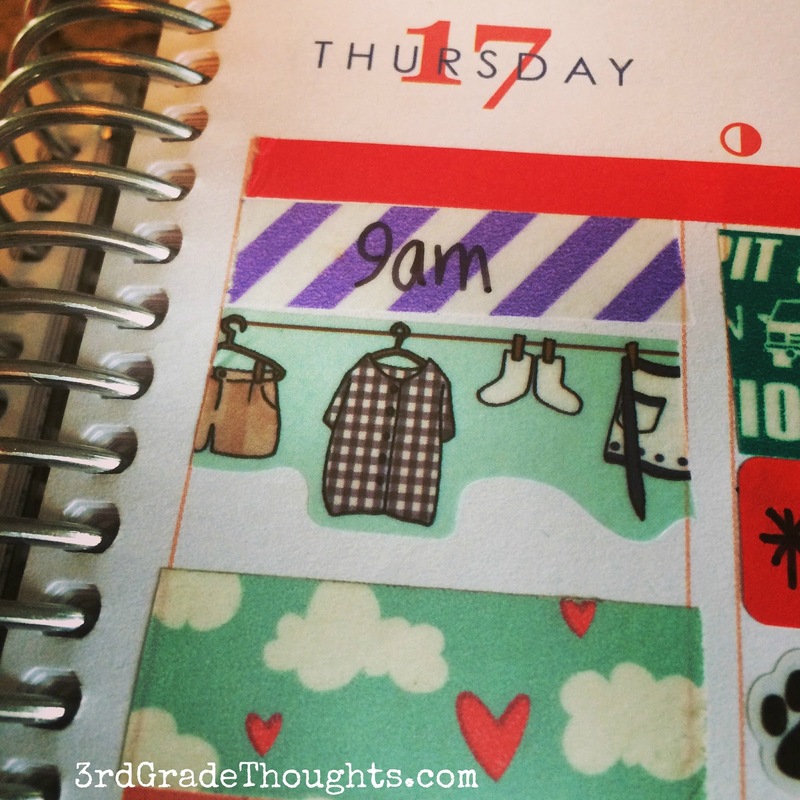 Now that I know there are others addicted to planners, I might reconsider :) Great post! I absolutely love what you do in the last section of your planner! It's such a great idea. My kids are 10 and 12 and it's so sad the things I've forgotten, that I never thought I would. Makes me wish someone wrote this post 12 years ago! What a gift to you and your daughter! I love how you organized your Erin Condren planner. I just got mine in the mail last week and can't wait to fill it in! I moved from Texas to Germany this summer and will be here fro 3 years. It definitely has it's amazing plusses but life in Europe is also difficult at time - especially when you don't speak the language yet - lots of red tape and stuff to take care of to be fully functioning here - anyways - we have been big travelers for the past 15 years but this is the first time to actually live in a foreign country as opposed to visit it - so I decided to take the plunge and buy the 2015 life planner because I have wanted it for awhile and know it will make me happy to decorate it and organize my life with it as well as do a daily gratitude reflection like you did. I am so excited and ordered a set of uniball pens that my teacher friends all love along with some stickers. I want to order more though as there are definitely not big craft stores here like in the states. I have looked at a few places on etsy but am wondering where you got your fabulous laundry stickers from. I am also wondering if you could post some links to some of your other favorite sticker sellers if you got them on etsy or elsewhere online.